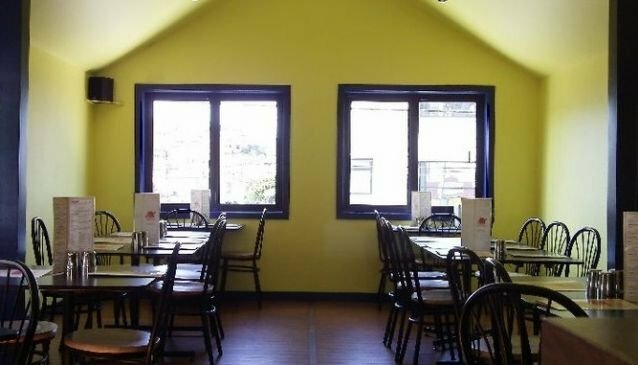 Established in 1997, Planet Spice is an authentic Indian restaurant located in Newtown, only a ten minute drive to Wellington city centre. The restaurant can seat up to 75 people, offering a friendly service and a takeaway option. With a reputation for authentic and fresh flavours, all palates are catered for including classic dishes 'Rogan Josh', 'Butter Chicken' complemented by specials such as 'Tandoori Green Chilli Chicken' and 'Kerala Duck'. All meals are prepared and cooked to order from the team of Indian chefs who have passion and respect for indian food and culture.